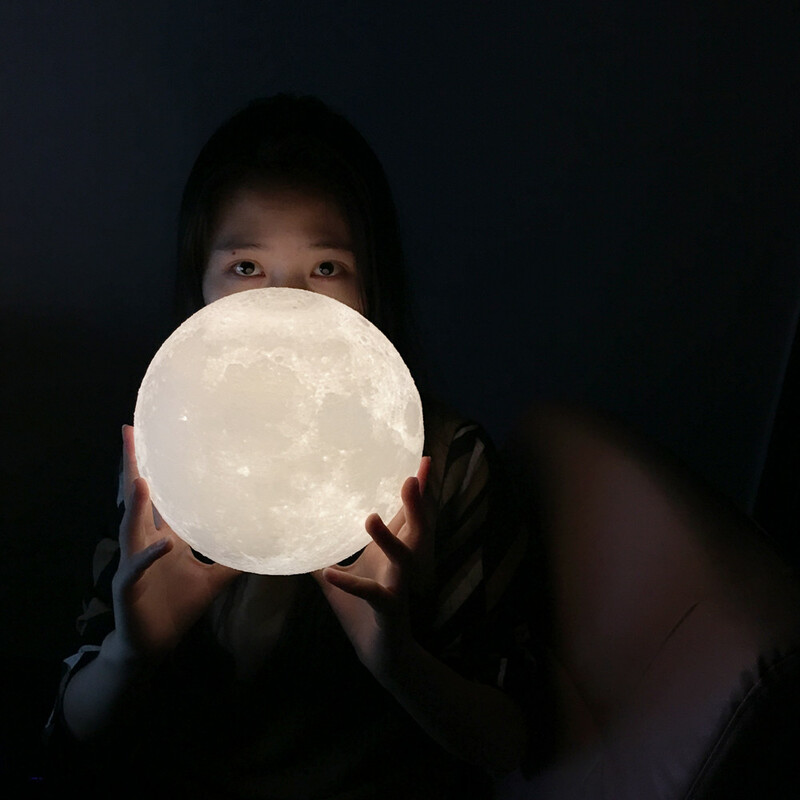 This moonlight can be customized,print your own photos on this light. 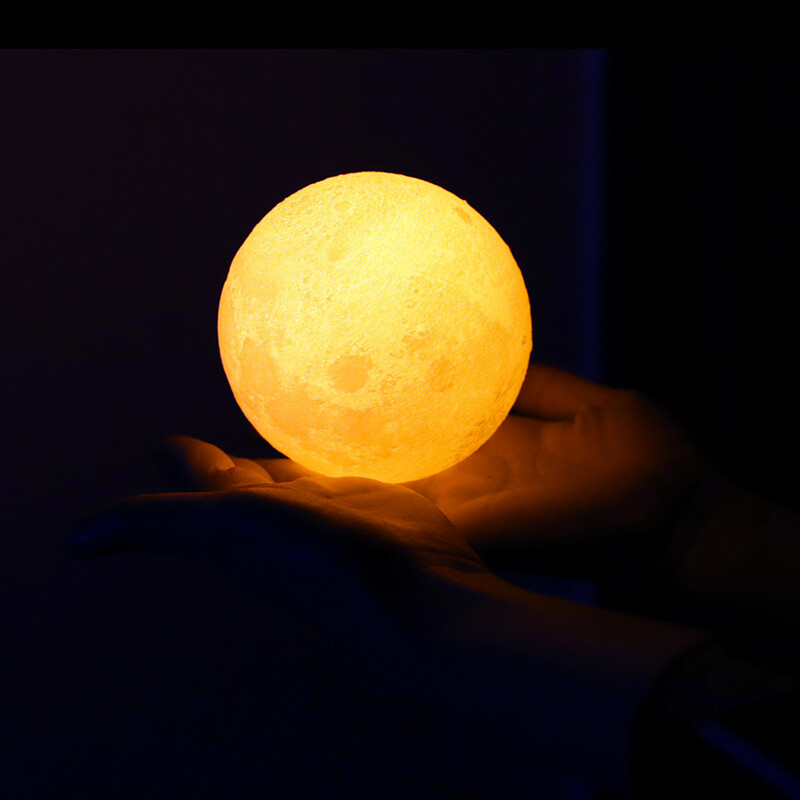 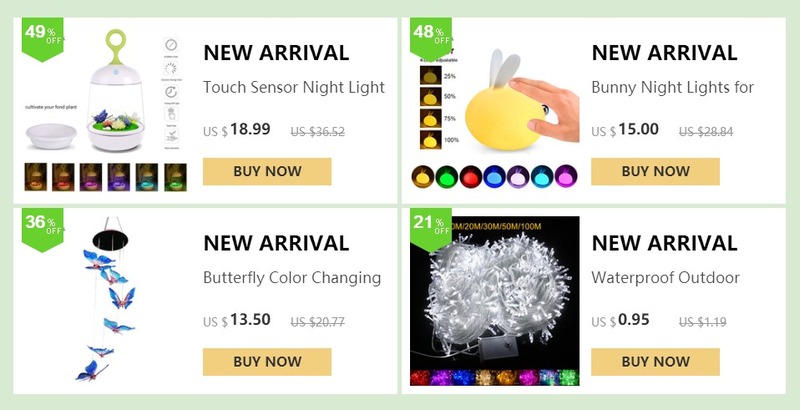 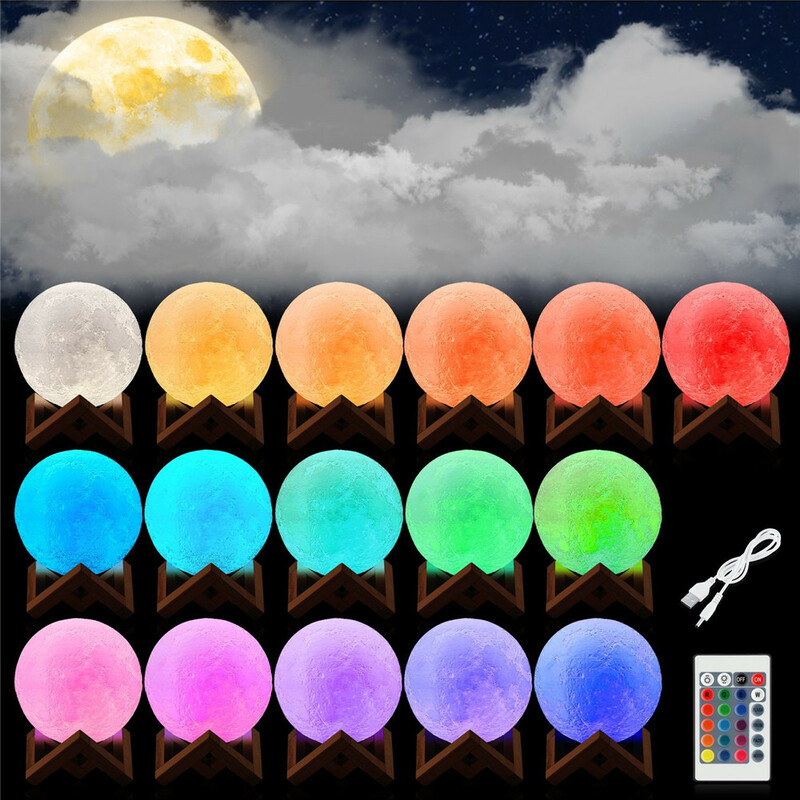 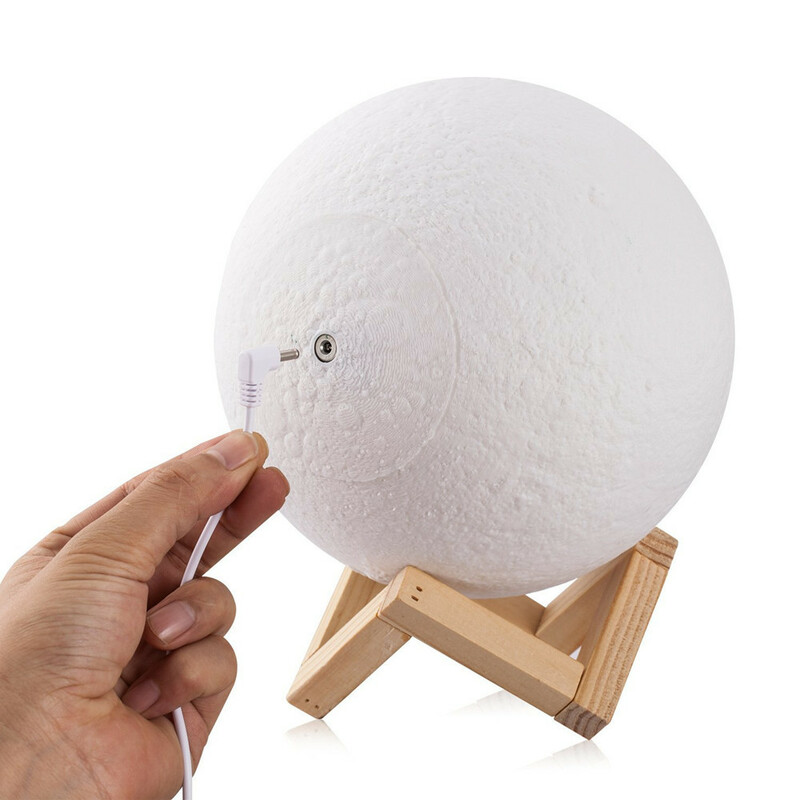 Easy Operation: Plug-in the USB cable and charge 10 seconds to active the moon lamp, when it is activated, tap the product\'s surface and the light will be turned on and change colors. 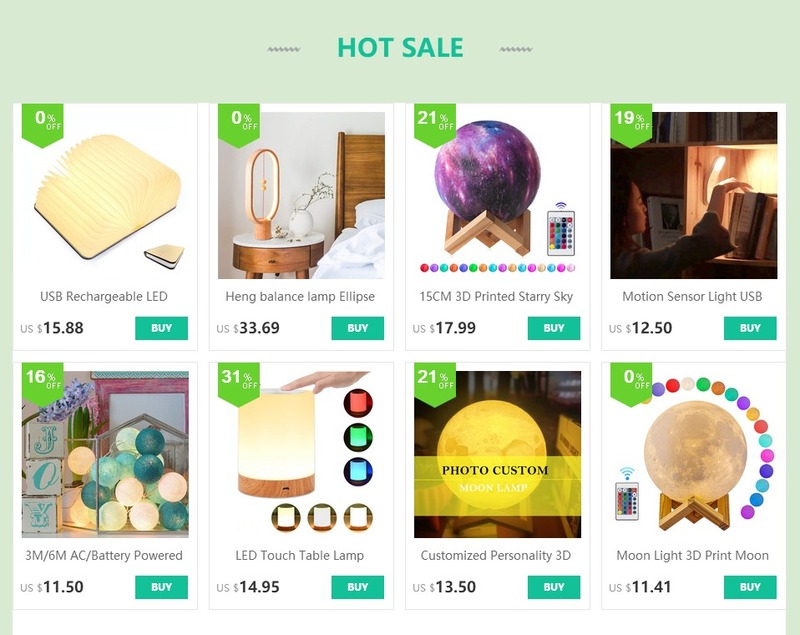 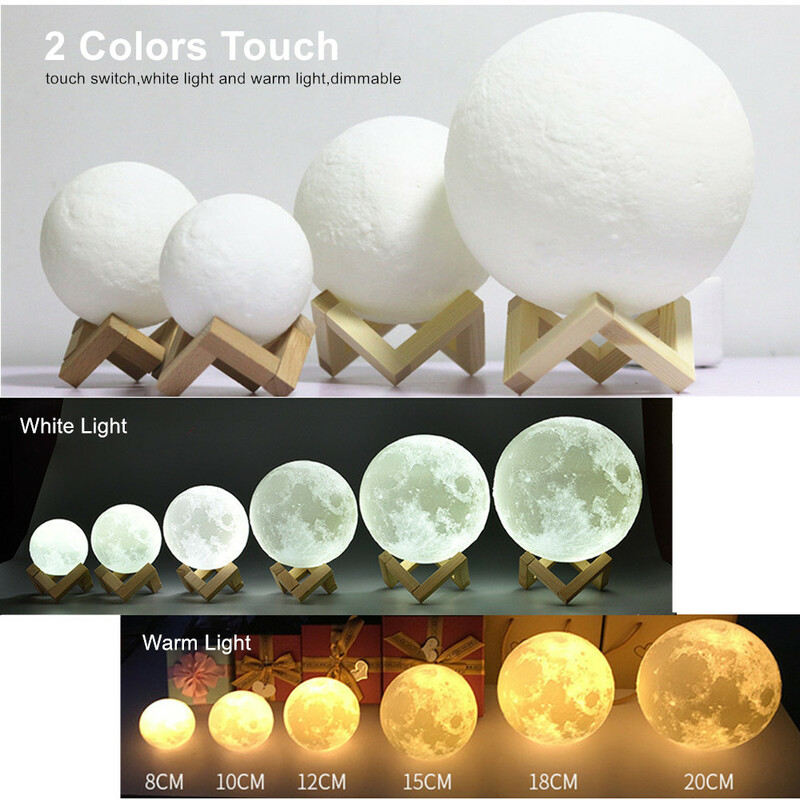 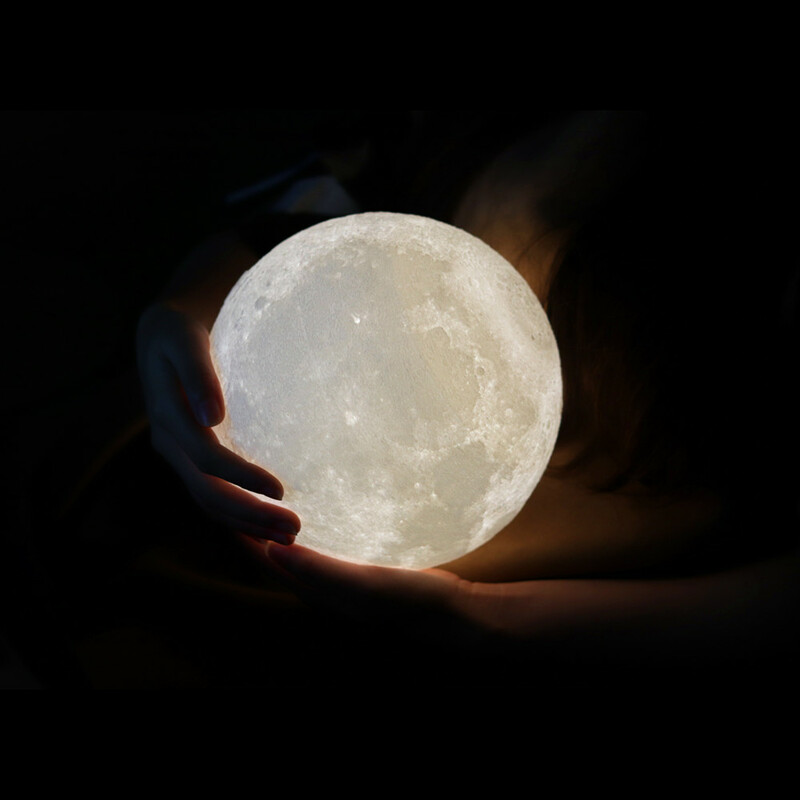 Perfect Gift: The moon lamp is a perfectly romantic and mysterious gift for your kids, parents and lover, it is an ideal creative decorated night light for bedroom, table, desk, office, cafe, it would create a wonderful cozy environment, when your beloved someone receive and open the box, it will absolutely bring them a lot of surprises! 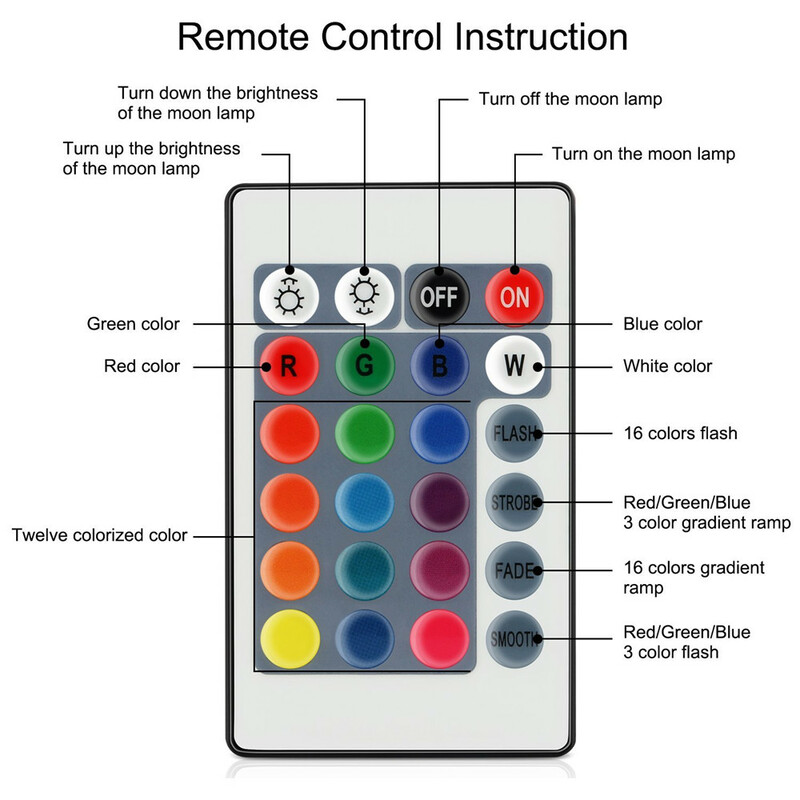 Model A:2 colors change,touch the switch to change the light color,and can long press the swith to adjust the brightness. 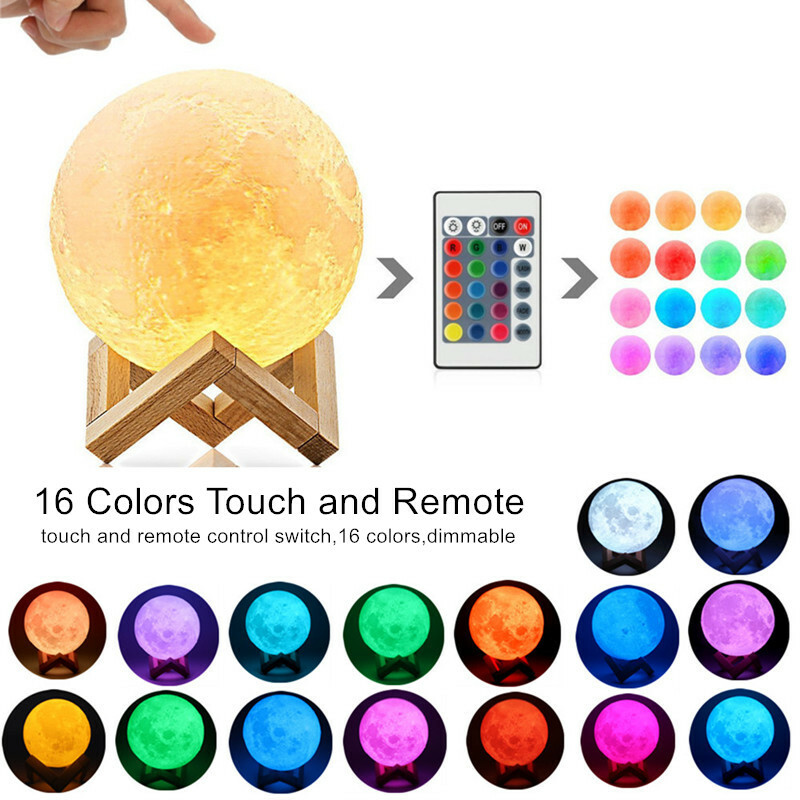 Model B:16 Colors change,with remote or touch the switch to change the light colors,can not adjust the brightness.